Practicing my dish for Thanksgiving. 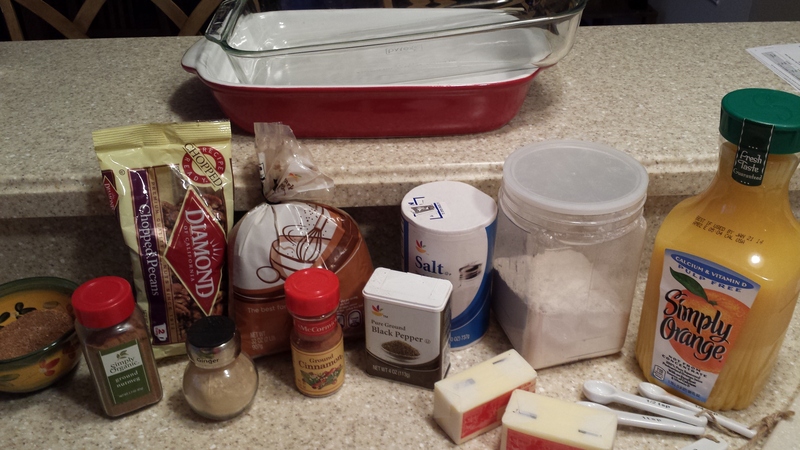 Here are my essential ingredients… Who can tell what I’m making without me having to show you the main ingredient?? Anna, you will have to give me your true critique once you do!